Two sets of stamps sporting Sarawak themed imagery will be launched on March 15, one of which is the limited edition ‘Visit Sarawak Campaign’ commemorative stamp set with unique imagery designed by the Tourism Board. Only 400 copies of the commemorative stamps will be available to the public and can be found at the Sarawak Booth number 5058 – 5063 & 5068 – 5073 (Hall 5) at MATTA Fair in PWTC, from March 15 to 17. 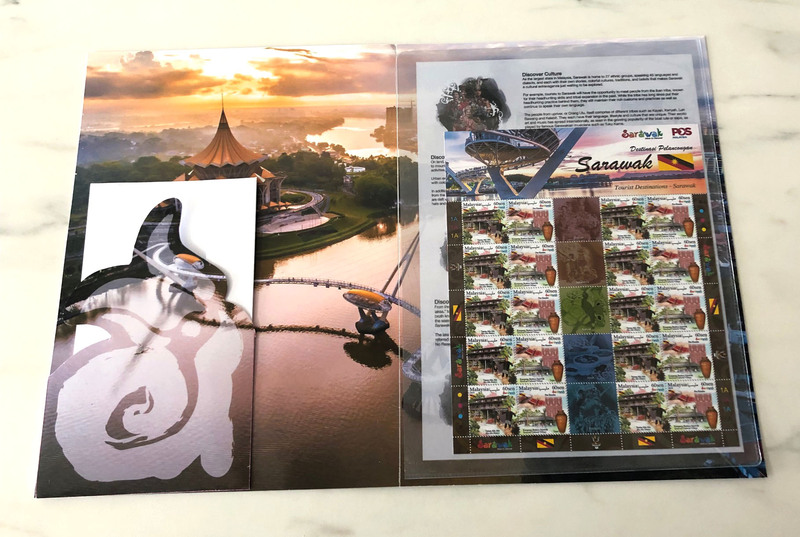 The commemorative stamps are accompanied by a special folder featuring some iconic images of Sarawak, with detailed descriptions of the attractions that can be found in Sarawak. The Board encourages stamp collectors and enthusiasts to come to the booth, where they will receive a stamp set with the purchase a Sarawak package above RM250, or stand a chance to win that stamp set by participating in an Instagram competition at the Sarawak Booth. 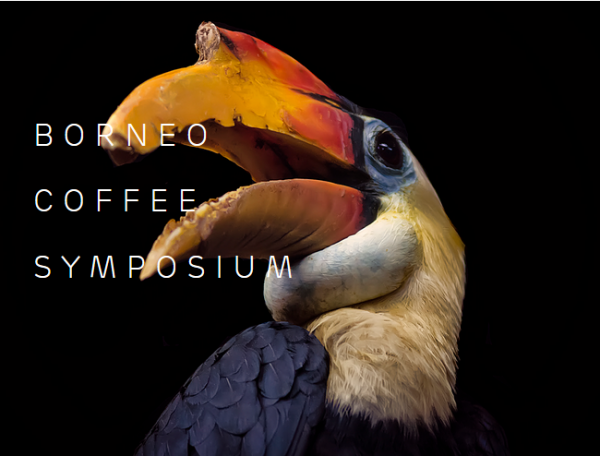 16 Sarawak partners will be attending the Fair, namely Amogha Tours & Travel, Borneo Happy Farm, Borneo Highlands Hornbill Golf & Jungle Club Berhad, Brighton Travel & Tour, CPH Travel Agencies, Great Leap Tours, Greatown Travel Sdn. 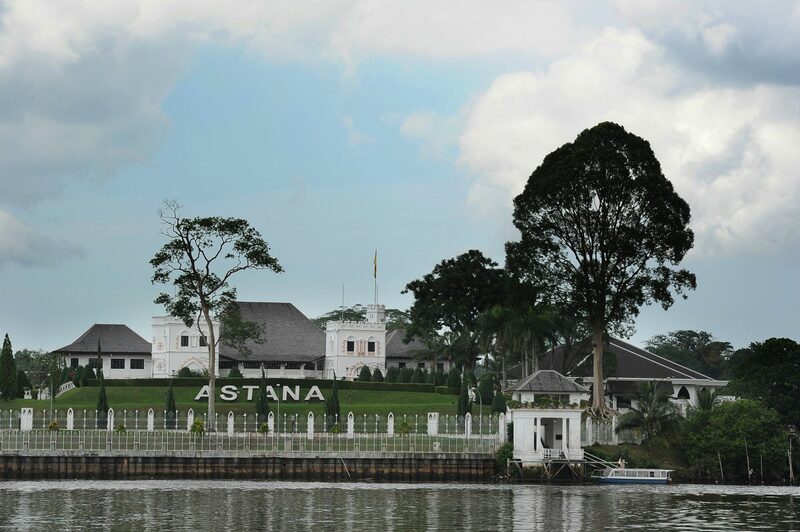 Bhd., Hotel Grand Continental Kuching, Inter-Continental Travel Centre, Kuching Holidays & Car Rental, Mega Hotel, Miri, Sunshine Joytour Borneo, Tanahmas Hotel Sibu, Tourism & Hospitality Group, SEDC Sarawak, Tropical Adventure Tours & Travel, and Tune Hotel Waterfront Kuching. There are great deals on offer at the Sarawak booth, with packages as low as RM230 and great discounts up to 30%, offering tour options throughout Sarawak. The Rainforest World Music Festival’s (RWMF) promotional video has won the Golden City Gate 2019 five-star Award at the ITB Berlin 2019, a leading international annual tourism trade event. The video entitled “Awakening of the Rainforest” produced by a local production house, Asa Esa won the International Tourism Film and Multimedia category for event category. 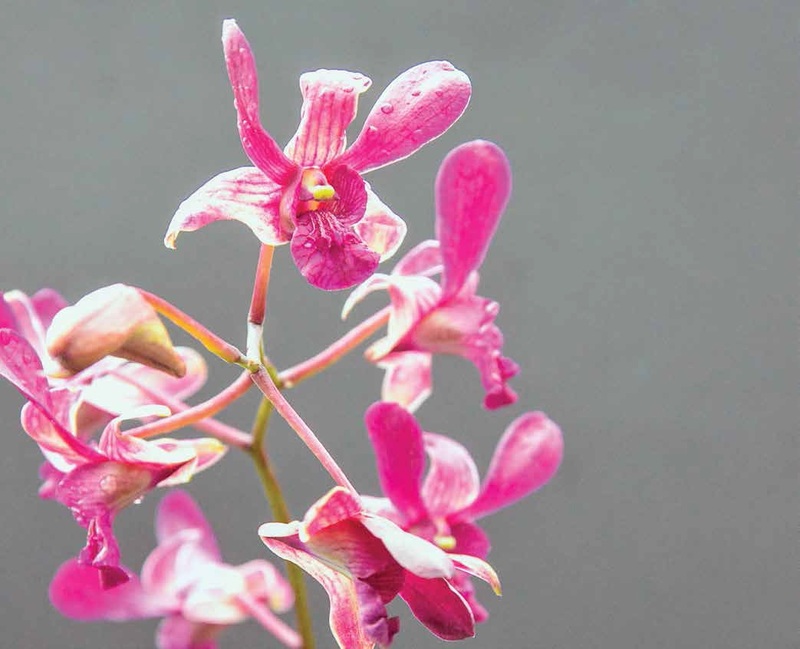 The making of the two-minute promotional video was inspired by Mother Nature’s bountiful gift. Held for the 19th time the award’s jury session was held on February 12, 2019 with more than 100 entries from 21 countries received for the competition. 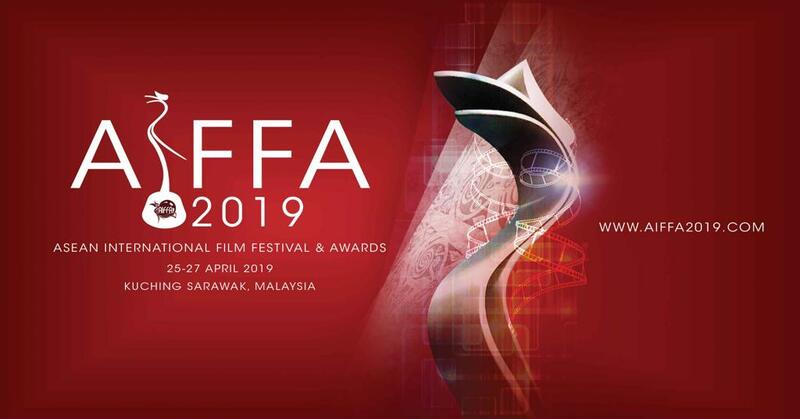 “We will be celebrating the festival’s 22nd edition in 2019 and we hope that the award will be an inspiration for us to move on to make the festival bigger and better this year” CEO of Sarawak Tourism Board, Sharzede Datu Haji Salleh Askor said during the award ceremony. 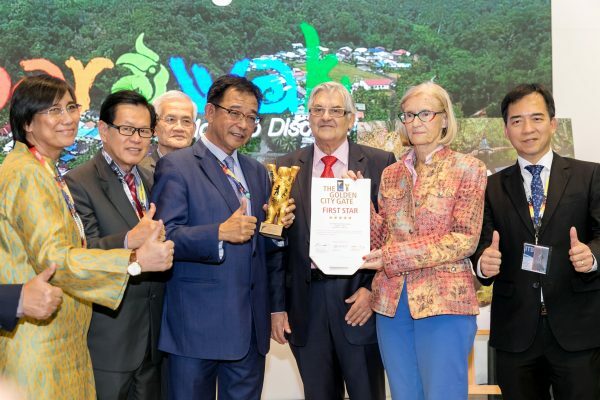 On hand to receive the award from the President of Golden City Gate, Wolfgang Jo Huschert was the Minister for Tourism, Arts, Culture, Youth and Sports, Datuk Haji Abdul Karim Rahman Hamzah at a ceremony held at the Malaysian Pavilion at the Messe Berlin here yesterday. Picture shows Datuk Karim (third from left) with the award citation which he received from Jo Huschert and Mrs. Huschert (second right). Also seen from left is CEO of Sarawak Tourism Board, Sharzede Datu Haji Salleh Askor and Assistant Minister of Tourism, Arts and Culture, Datuk Lee. Seen partly hidden, Chairman of STB Datuk Haji Abdul Wahab. Also seen at right is Permanent Secretary of the Ministry of Tourism Arts and Culture, Hii Chang Kee. 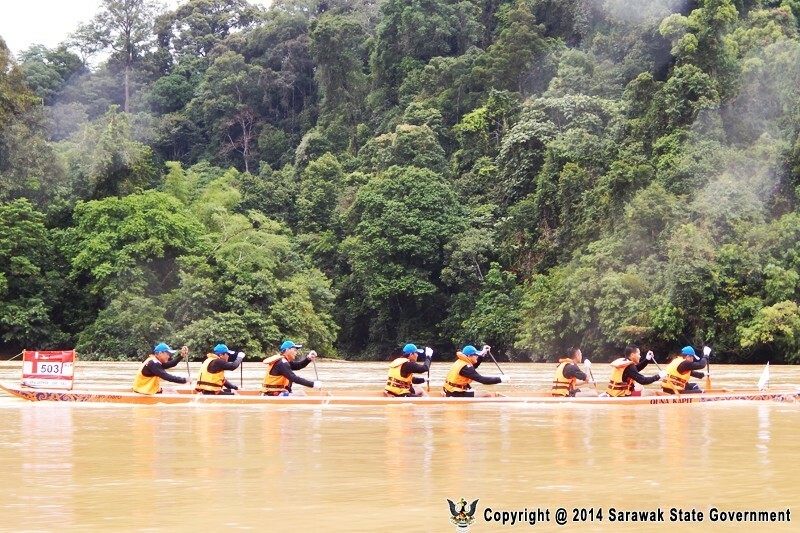 The Sarawak Tourism Board will be participating in two events in Jiangsu Province in the month of March. From March 8 to 10, the board will attend the B2B and B2C events at the Suzhou International Travel Fair 2019 (SITF2019), held at the Suzhou International Expo Center. SITF2019 theme this year is “Quality Culture Travel, Multi Experience”, well in line with the Visit Sarawak Campaign attraction themes of Culture, Adventure, Nature, Food and Festivals, as well as the campaign’s focus on experiential tourism. 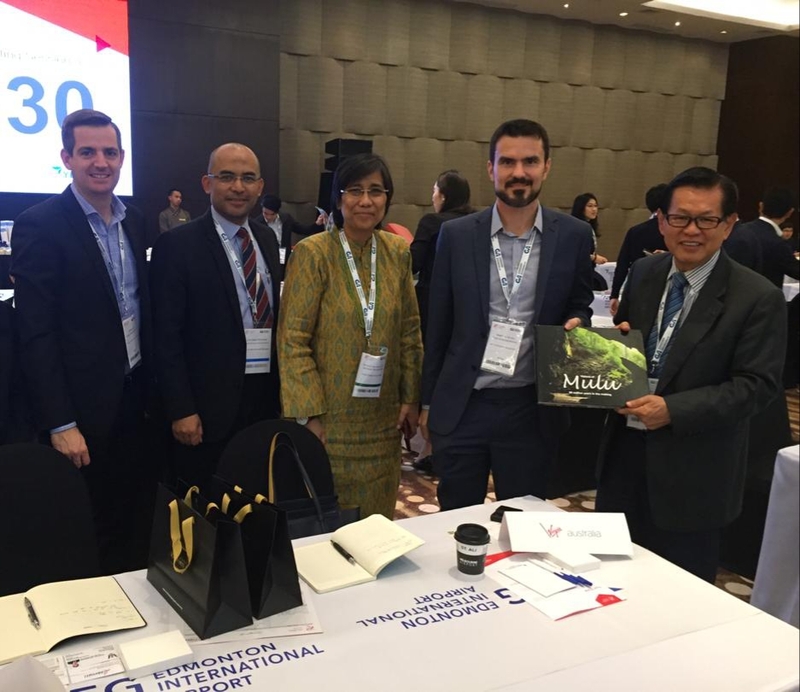 Shortly after SITF2019, the Board will be attending the Malaysia Tourism Promotion B2B Seminar in Nanjing on March 12. 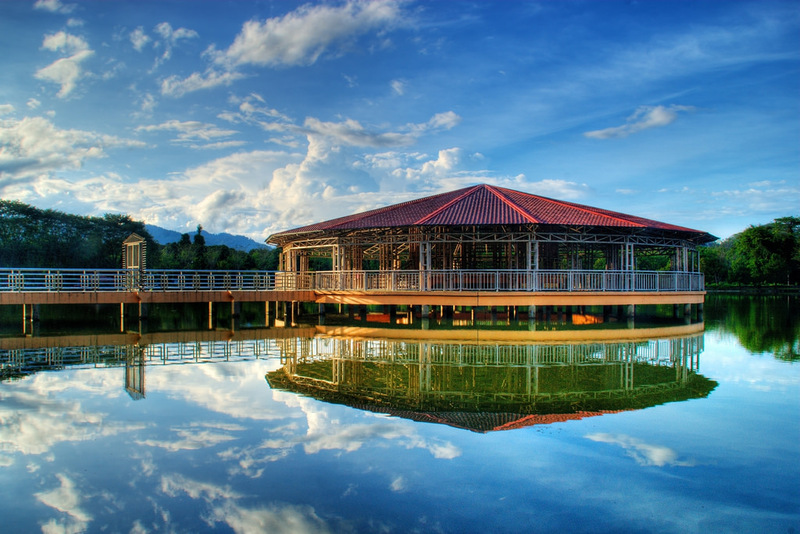 20 to 25 Malaysia sellers will be participating I this seminar and B2B table talk sessions, promoting their products to the local agents from Nanjing and Jiangsu Province, as well as the Wuxi, Changzhou, Nantong and Xuzhou regions.